Constructed of weather resistant nylon. Simple “twist-lock” allows easy fuse removal and replacement. Supplied with 8" loop of 14 gauge black wire and one spring. 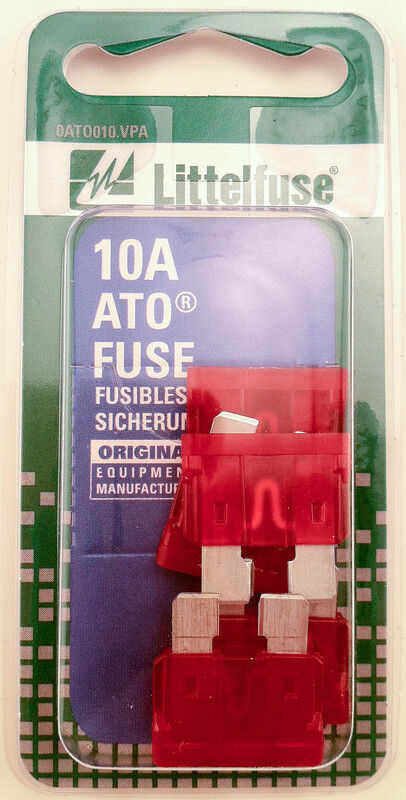 Use with Glass SFE 4, 6, 71/2, 9, 14, 20, AGA, AGC, AGW and AGX Fuses up to 20 amps. Spring loaded heavy duty glass fuseholder includes AGC 30 amp fuse for GM air conditioner, heater blower motors or other heavy duty applications. Supplied with two 4" wire leads of 12 gauge orange wire.